Thanks to advances in modern medicine and technology, 50 is the new 30, and life expectancy just keeps climbing. Maintaining healthy skin is important in order to have youthful, rejuvenated skin through the ages. Healthy skin is essential in promoting the overall health of your body. Although often overlooked, skin is our body’s largest organ, and performs many essential day-to-day duties to keep our body running properly, like taking in oxygen and expelling toxins through perspiration. Unfortunately, keeping this healthy exchange of oxygen and toxins working properly requires a level of routine maintenance that some people just do not perform. 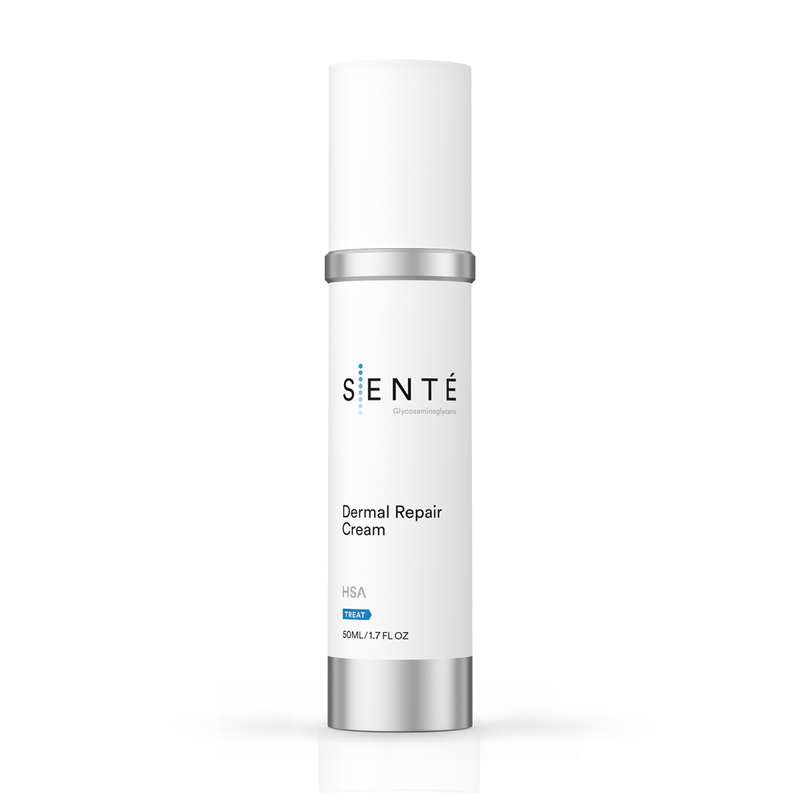 Thanks to the wonderful people at SENTÉ®, keeping up with skin maintenance has never been easier! RVC Medical offers the full line of advanced SENTÉ® Skin Care products, that are all based on Heparan Sulfate Analog (HSA) Technology, a patented ingredient found exclusively in the SENTÉ® product line. 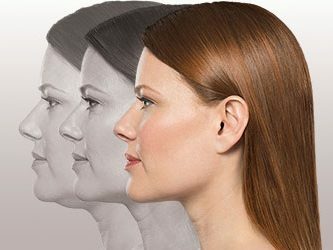 HSA is a modified form of endogenous heparan sulfate (HS), in which molecular shape, size and charge were optimized to improve the appearance of mature, photo-aged and dehydrated skin. HSA stimulates collagen, fills space, hydrates, strengthens, and provides structural integrity to skin cells. Naturally occurring Heparan Sulfate is crucial for healthy skin. As we age, our cells decrease, showing signs of aging in fine lines and wrinkles, redness and dehydration, and our aging cells become less capable of removing our damaged skin cells. 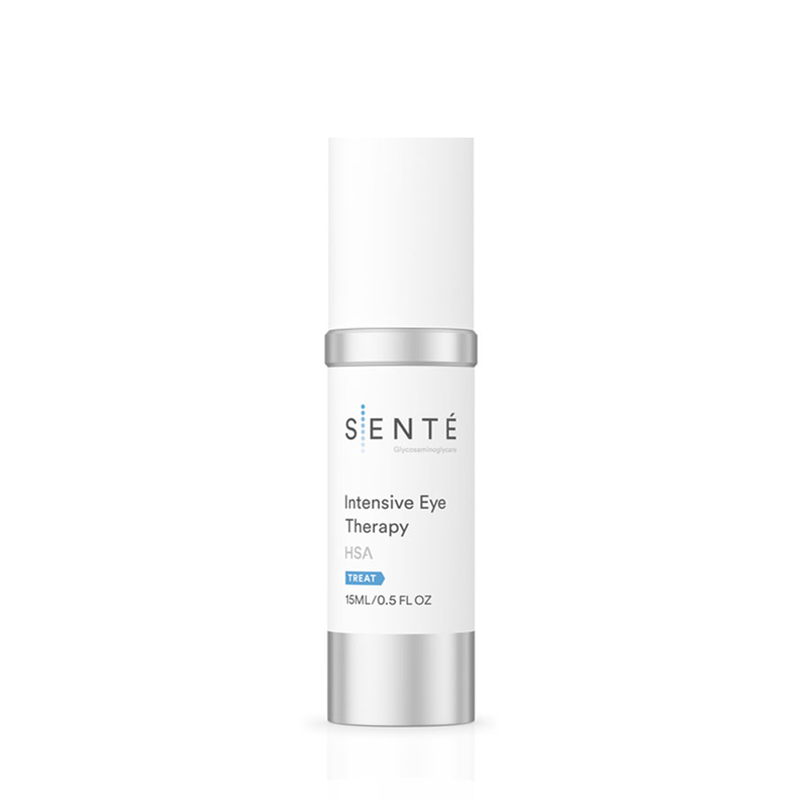 SENTÉ’s advanced formulas are clinically proven to provide safe, lasting anti-aging results. Below is our full line of SENTÉ® products. Give us a call at 425-557-4227 to schedule your free Skin Care consultation and hear about all of the amazing benefits of SENTÉ® Skin Care. Click on our SENTÉ® Skin Care products below to learn more.